While U.S. companies struggle to sell to the vast Chinese market, Govindarajan and Wessel find that China is innovating. The U.S. had hoped that China would transform its economic and political systems to look more like our own. That isn’t happening. China, instead, has achieved amazing progress by pursuing an unusual policy mix of its own design. It has embraced elements of the free-market system while providing generous government subsidies in priority areas and maintaining the dominance of the Communist Party. It has insulated large parts of its economy from foreign investment, and its companies routinely steal others’ intellectual property. One can imagine the Chinese saying: Why should we adopt the American model when ours is working so well? Why play by American rules if we can persuade the world to play by Chinese rules? The 2008 financial crisis didn’t help the U.S. case. 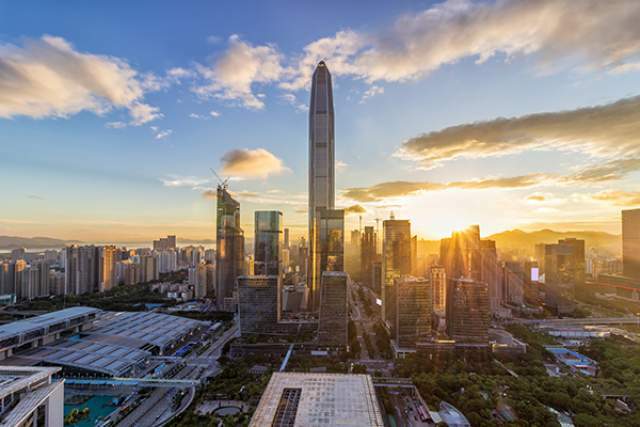 A recent visit to Xi’an and Shenzhen convinces us that the West — government and multinational corporations alike — must understand China for what it is, not what we wish it was. 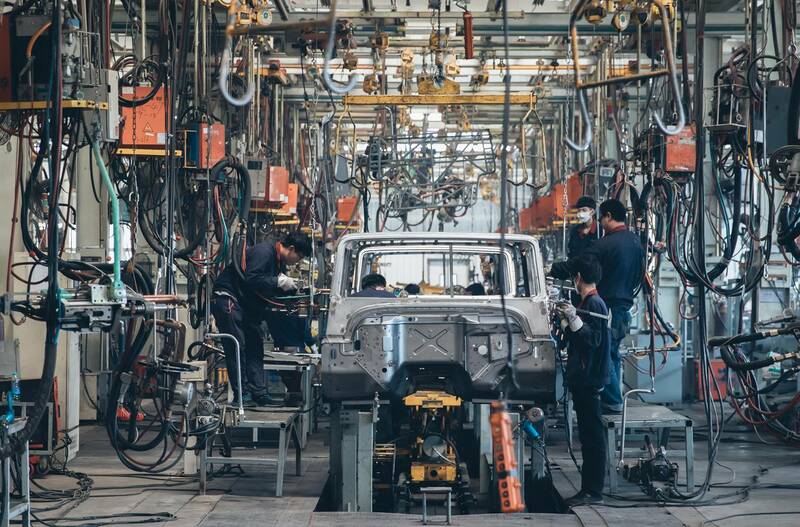 China is no longer the world’s low-cost manufacturing hub; Vietnam and other countries fill that role. Now, Chinese businesses and entrepreneurial individuals innovate. China is no longer merely copy-catting. In Xi’an, known more for 2,000-year-old terracotta warriors than for its 21st Century economy, we met the 29-year-old founder of a firm that makes new-fangled walkie-talkies for use in remote areas. Launched in 2015, the company now employs 70 people. Another entrepreneur is making custom earphones tuned to the peculiarities of the human ear. With a population four times that of the U.S. and few privacy protections, China naturally generates enormous quantities of customer data. In Xi’an, we saw a government-funded big-data center devoted to incubating new ventures that monetize data using sophisticated AI, machine learning, and analytics. Elsewhere in Shenzhen, we visited a firm that sells electric vehicles in rural China for $5,000 each. Start-ups in this space are on course to sell more than 1 million electric cars — a $5 billion market that is growing at 50% a year. These companies are essentially creating a new market by selling cars to those who currently ride bicycles and scooters, and are therefore content with electric cars with limited battery range. And while U.S. companies sometimes struggle to sell to the vast Chinese market, we found abundant evidence that Chinese companies are developing innovative business models to leverage the ubiquitous cashless payments of WeChat Pay TCEHY, -0.39% and Ali Pay. We saw a peasant farmer selling individual ears of corn from a bicycle cart that had a QR code decal so customers can pay with WeChat Pay. In the U.S., digital payments are popular with the tech-savvy and the wealthy. In China, everyone seems to have access to credit from a mobile phone. Western governments should continue to press China to adhere to international norms and the rules of the global trading system from which it benefits, but Western multinationals must participate in the Chinese economy and learn from its innovations. Otherwise, Chinese companies will perfect their business models in the large Chinese market, and then export those innovations across Asia, Africa, and South America — and the U.S. For Western multinationals, engaging with China is not optional. It is the oxygen of the future. To be sure, there are cracks in the foundation of the Chinese miracle. China suffers from widening inequality, a rapidly aging society, air and water pollution, a mountain of debt, a vast industrial rust belt, intolerance to dissent, and a firewall that blocks open access to the internet. But we saw something else too: China has much of the drive, imagination, aspiration, and creativity that has made America great. 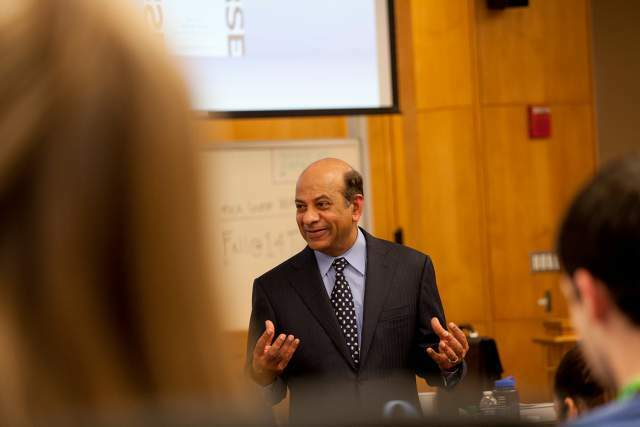 Vijay Govindarajan is the Coxe Distinguished Professor of Management at the Tuck School of Business at Dartmouth College. David Wessel is director of the Hutchins Center on Fiscal & Monetary Policy at the Brookings Institution and a contributing correspondent to The Wall Street Journal.